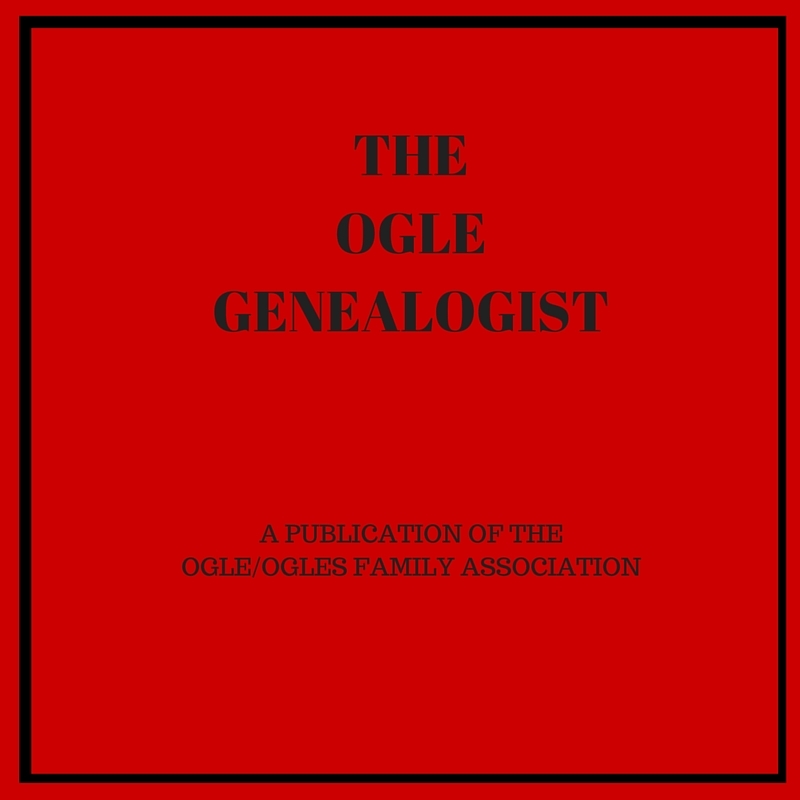 Kenneth Zumwalt,1Zumwalt’s ancestry chart is found in volume 2 of the Ogle Genealogist. His obit was published in the New York Times http://www.nytimes.com/1992/12/05/obituaries/kenneth-d-zumwalt-editor-78.html editor of the Stars and Stripes during World War II and great-grandson of Mary Ogle and Joe Zumwalt. 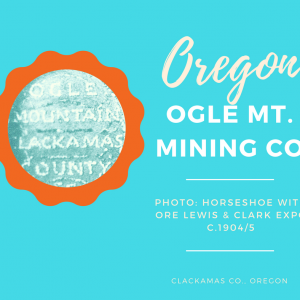 Shooting the bushwacker (about Iverson Ogles, son of Abner Ogles and grandson of Dennis Ogle (b. c. 1781/1). Obituary of genealogist Virginia Olmsted (1916-1989). Marriage record of James Ogle and Hannah Salier (Salyers). Kenneth Zumwalt (d. 25 Nov 1992), editor of the Stars and Stripes during World War II and great-grandson of Mary Ogle and Joe Zumwalt. Shooting the bushwacker (about Iverson Ogles, son of Abner Ogles and grandson of Dennis Ogle (b. c. 1781/1). Obituary of genealogist Virginia Olmsted (1916-1989). Marriage record of James Ogle and Hannah Salier (Salyers). Ft. Benjamin Harrison during World War II. Burials: Jefferson Barracks National Cemetery. Meet the family: May Nemec (chart 266); Kenneth Zumwalt (chart no. 160), editor of the Stars and Stripes during WWII.